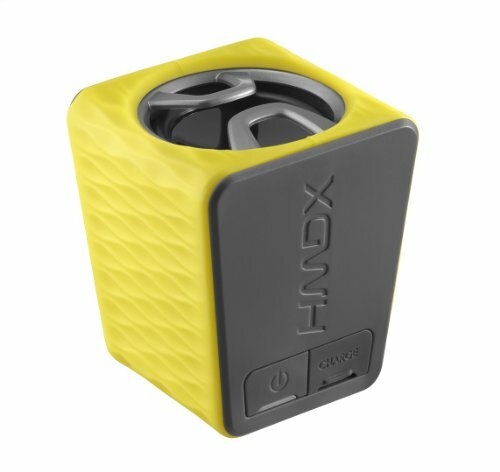 The HMDX Burst Portable Speaker with retractable 3.5mm cord has a rechargeable battery that lasts up to six hours. Rubberized soft silicon exterior available in multiple colors. The HoMedics HX-P140 Hangtime Wireless Speaker is splash proof and comes with a carabineer style clip so you can take the Hangtime anywhere. 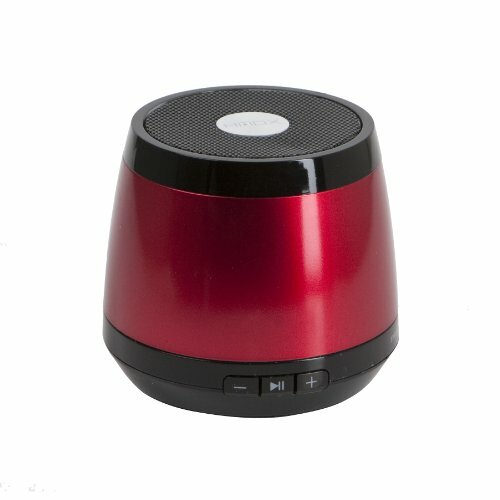 Speakerphone functionality for your iPhone, Android smartphone, tablet or Bluetooth enabled device. Rechargeable battery lasts up to 4 hours. Wireless functionality works up to 30 feet. Aux-in jack for connecting non-Bluetooth devices. With incredible 360-degree sound, the HMDX DAZE has booming bass, with a fun light show feature. 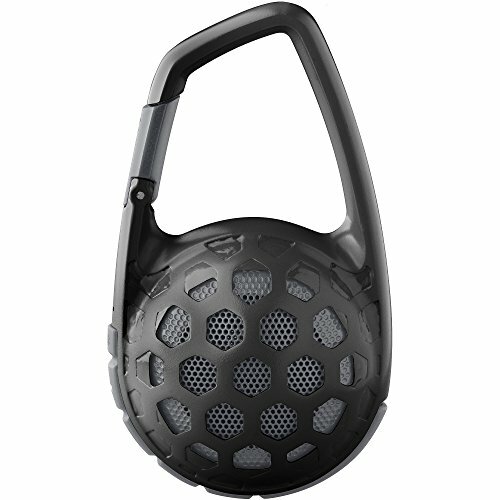 Hang it from nearly anywhere, and don't be afraid to rock this speaker in the dark. The HMDX DAZE is super lightweight, so it's easy to take it anywhere. 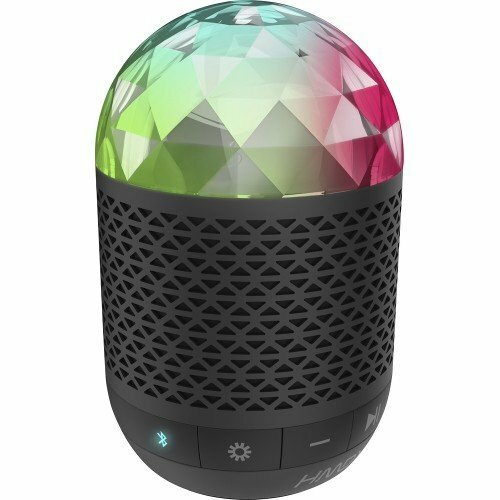 With up to 5 hours of play time, the DAZE wireless Bluetooth speaker provides hours of light show fun, while the integrated speakerphone feature allows for hands-free calling. 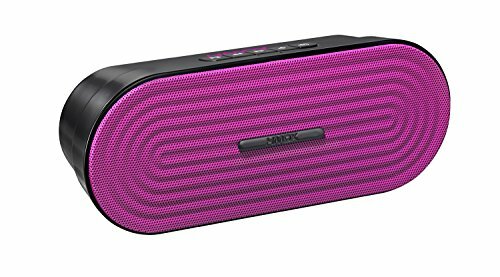 The HoMedics HX-P205 Rave Wireless Portable Speaker not only offers a way to play your music portably, but also speakerphone functionality for your iPhone, Android smartphone, tablet or bluetooth enabled device. Rechargeable battery lasts up to 4 hours. Wireless functionality works up to 30 feet. Aux-in jack for connecting non-Bluetooth devices. 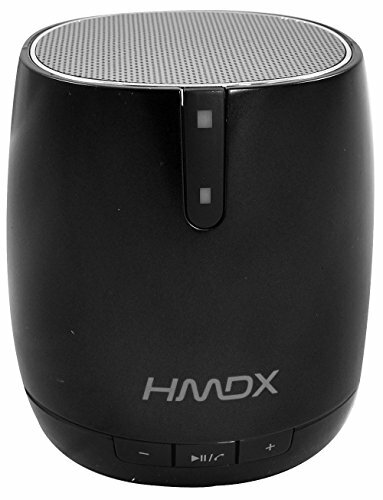 Crank up the fun at your next event with this JAM Party wireless stereo speaker by HMDX. The JAM Party portable speaker helps make any party more memorable--whether it's a sweet-16 birthday bash, poolside get-together, or dance party in the dorm. 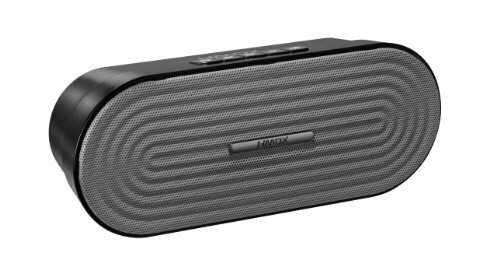 The JAM Party wireless stereo speaker features two stereo speakers that deliver superior bass performance for those low tones that help ensure rich, high-quality sound. From classical, country, and latin music to heavy metal, pop, and punk, enjoy those chart-topping tunes in portable style. 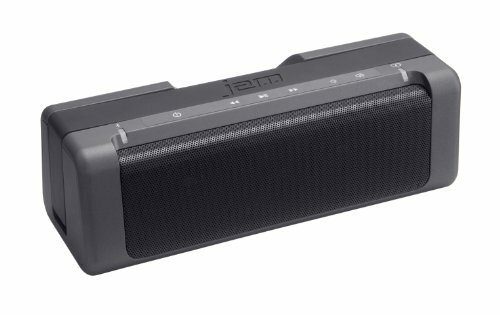 Connect to the Bluetooth* stereo speaker wirelessly from up to 30 feet away--no need to hassle with any power cords. JAM Party works with most Bluetooth-enabled tablets, notebooks, desktops, and smartphones, including iPad, iPhone, and iPod. Let the music flow. Speakerphone feature uses an integrated speakerphone for hands-free talking on your bluetooth enabled smartphone. The HoMedics HX-P120 Neutron Wireless Suction Speaker is splash proof: play your music by the pool, beach, tub or shower. Speakerphone functionality for your iPhone, Android smartphone, or Bluetooth enabled device. Rechargeable battery lasts up to 4 hours. Wireless functionality works up to 30 feet. Aux-in jack for connecting non-Bluetooth devices. Great speaker the size of a water bottle! Watch to learn more! 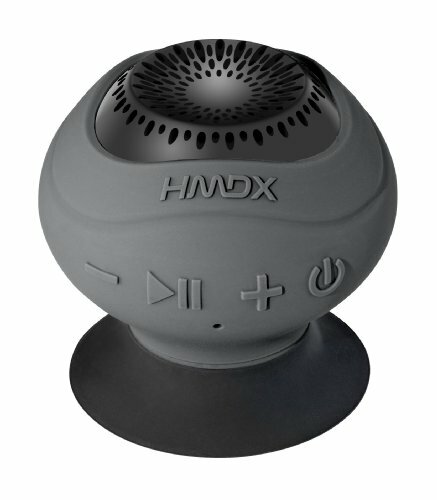 Compare prices on Hmdx Portable Speaker at ShoppinGent.com – use promo codes and coupons for best offers and deals. Start smart buying with ShoppinGent.com right now and choose your golden price on every purchase.